665.00 sqft. 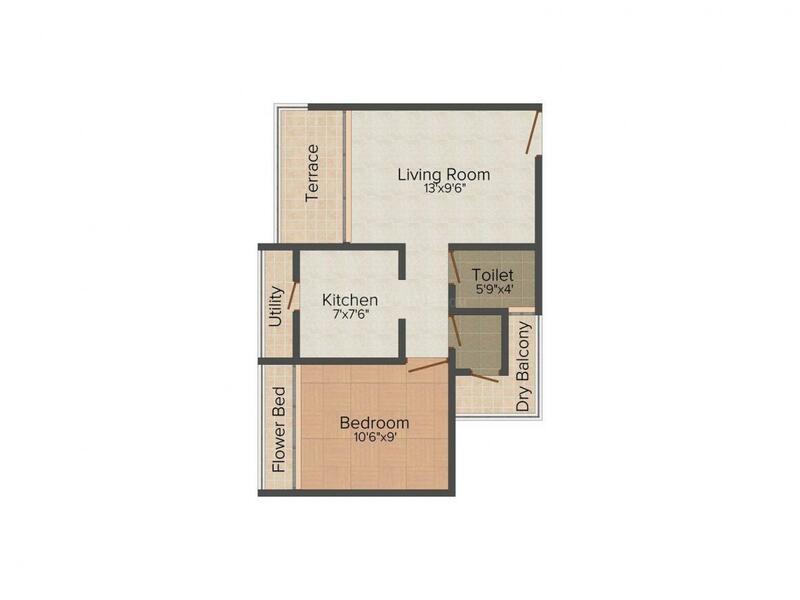 - 1040.00 sqft. 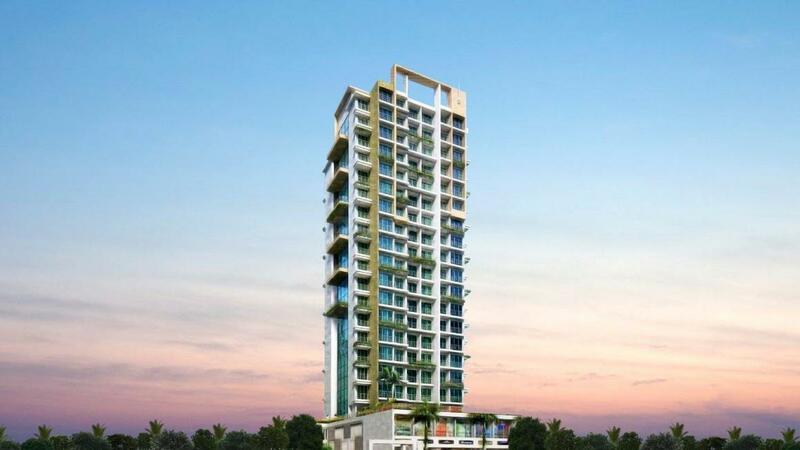 Signature Heights is a one of its kind, lavish housing project best suited for families that possess an incredible taste and highly evolved sense of style with self acclaimed connoisseurs. Signature Heights lets you style your home in your signature style. 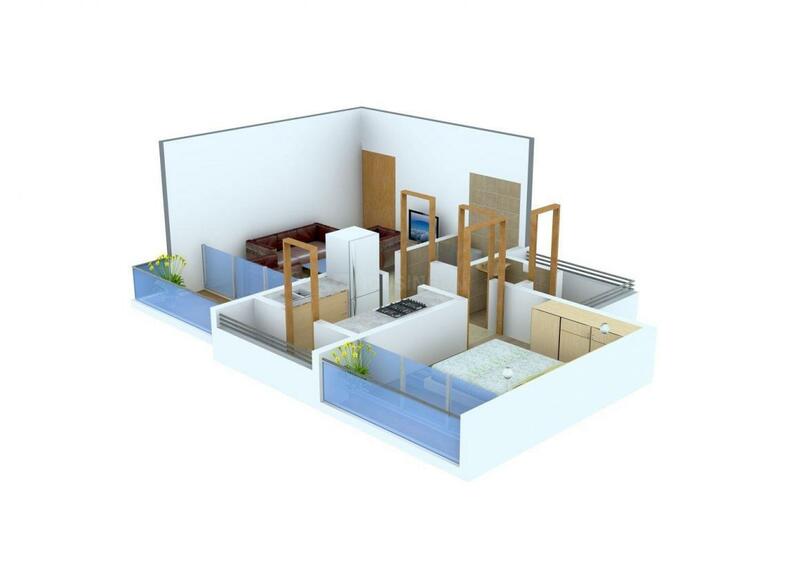 The apartments are versatile and you can customize them to a great extent. These comfy and cosy residencies are located amid the picturesque greenery of the region. The residents describe this housing complex as dazzling and breathtaking. You and your family will instantaneously be mesmerized by the luminosity of the union of man-made creations and natureâ€™s beauty. Immaculate residencies have been offered at this locale. The real estate, land development and civil construction concern, Pyramid Infratech Pvt Ltd. is just as popular as the pioneers of the industry are. The company enjoys unmatched and somewhat unprecedented success because of the skill, concentration, untiring efforts, diligence, creativity and professionalism of its employees. The workforce consists mainly of architects, building planners and civil engineers. Their hard work has paid off and Pyramid Infratech Pvt Ltd. has transformed into an esteemed realty brand. Pyramid Infratech Pvt Ltd. is remarkably home owner and client centric and makes constant revision and changes so as to improve their standard of living.